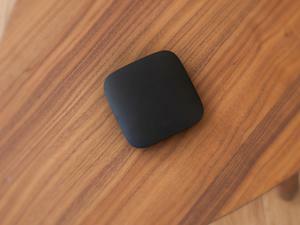 Take back control of your home screen on the Xiaomi Mi Box, Nvidia Shield Android TV, and Nexus Player with these tips. When I reviewed the Xiaomi Mi Box last week, one of my complaints was about the layout of the home screen. Instead of having just one section for all your apps, the Mi Box splits your app library in two, with a separate section of “Mi Box Recommends” apps that can’t be customized. This isn’t the first time I’ve run into this problem. 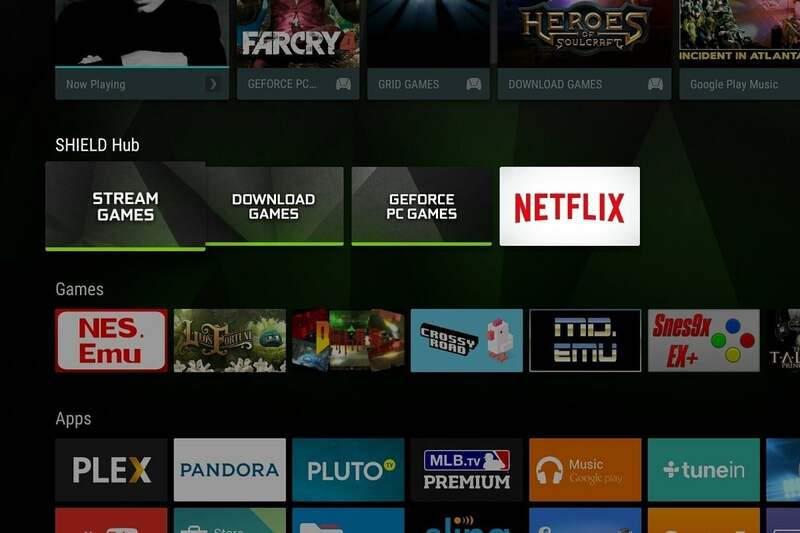 Last year’s Nvidia Shield Android TV, which runs the same operating system from Google, also has a separate row just for Nvidia’s pre-installed gaming apps and Netflix. 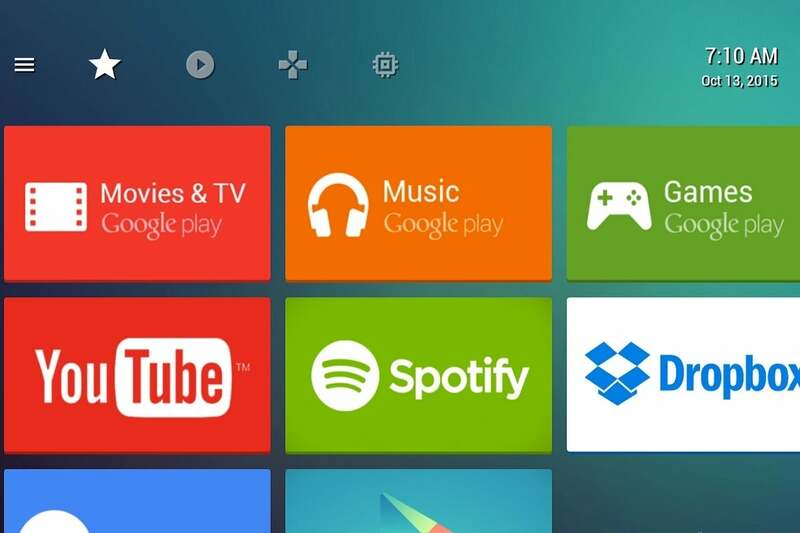 As with the Mi Box, there’s no way to move those apps around. When you return to the home screen, both Netflix and the Shield Hub app will appear inside the main apps section. You can press and hold the “A” button on those apps to rearrange the icons. There’s just one downside: Launching the Shield Hub takes you straight to Nvidia’s GeForce Now cloud gaming service, with no apparent way to access GameStream (for in-home streaming from a PC) or Nvidia’s native game store. If you’re still unhappy with the Android TV home screen—for instance, you don’t like the Recommendations row, or don’t want your games and apps separated, you can install an alternative home screen launcher. 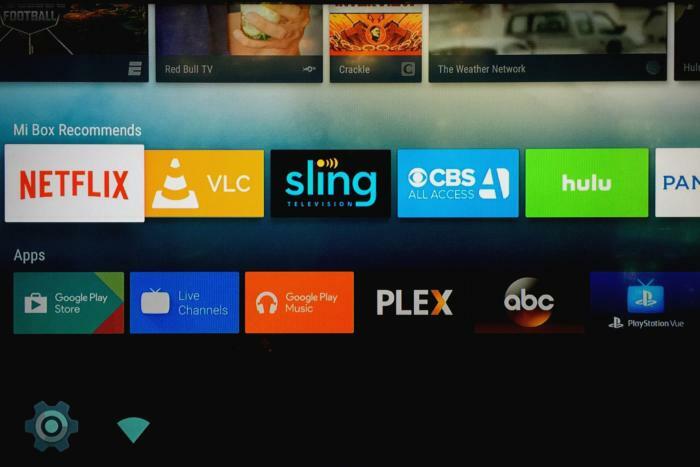 Alternative home screen launchers for Android TV provide more freedom to customize. Now when you press your device’s home button, it should return to your alternative launcher. 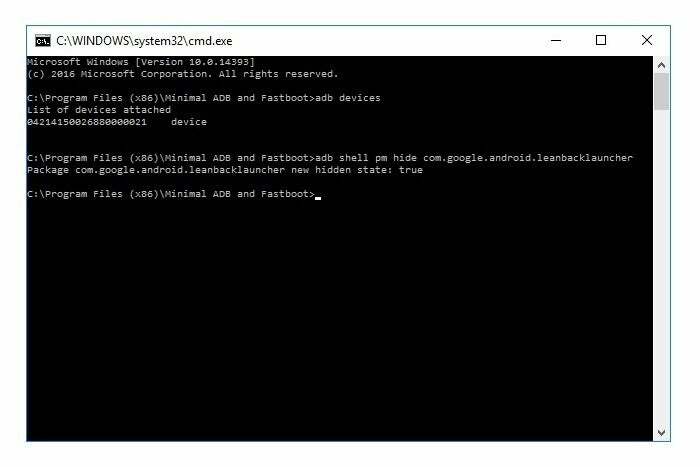 To get the standard launcher back, return to the command prompt and type adb shell pm unhide com.google.android.leanbacklauncher. I’ve confirmed that this works on the Nvidia Shield Android TV. And unlike the more basic workaround that eliminates Nvidia’s home screen section, launching the Shield Hub app from an alternative launcher preserves access to GameStream and Nvidia’s game store. One of Android’s strengths has always been the ability to customize, so it’s a shame Google makes power users go through so many steps to change the home screen. But at least it’s still possible.